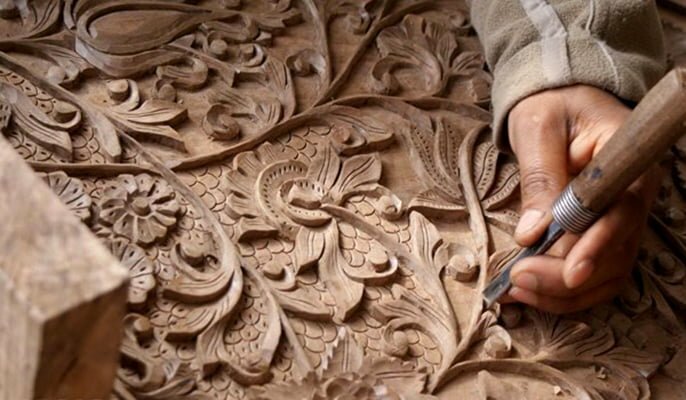 Two Iranian cities and a village have been officially registered by the World Crafts Council for their outstanding handicrafts, said the head of Iran’s Cultural Heritage, Handicrafts and Tourism Organization (ICHTO). Isfahan (IMNA)- Ali-Asghar Mounesan said the city of Abadeh in Fars province, Meybod in Yazd province, and the village of Khorashad in South Khorasan province have made their way into the WCC’s list as new representatives of the Islamic Republic. “According to WCC, Abadeh was registered as the world city of wood carving, Meybod as the world city of Zilu (pileless rugs), and Khorashad as the village of Tobafi (towel weaving),” said Mounesan. The World Crafts Council, an affiliate of the United Nations Educational, Scientific, and Cultural Organization (UNESCO), has started registering world cities since 2014, he noted. In 2015, Iran’s Tabriz was registered as the world city of handmade carpets and Isfahan as the world city of handicrafts, he added. Mounesan further noted that at the moment 28 cities in the world are listed as world craft cities and this year international evaluators from India, Kuwait and Oman and an evaluator from Iran travelled to three Iranian provinces and visited different regions to assess them based on international indices. International evaluators began their trip from Fars Province and Abadeh on the basis of indices including the number of workshops, sales and exports in late October this year. After that, they visited Meybod and finally went to the village of Khorashad in southern Khorasan, underlined Mounesan. “After the visit of the WCC evaluators, these cities were globally registered and their plaque of registration has been sent to Iran,” added Mounesan. 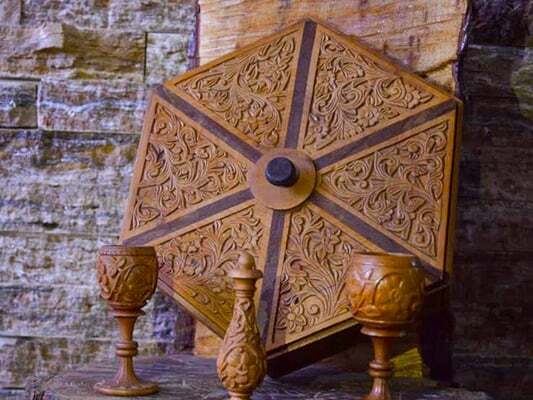 He also congratulated all the people of Iran, especially the people of the provinces of Fars, Yazd and South Khorasan, on the global recognition, saying that Iran is now ranked first in world with eight cities and two villages registered globally for their crafts.